2 images. 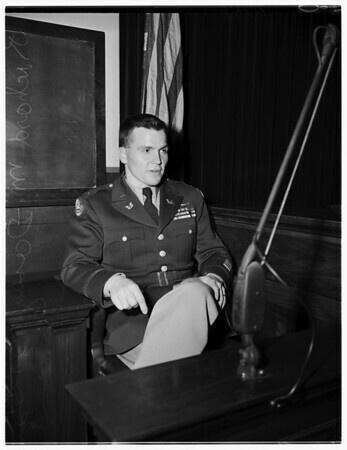 Darby trial, 29 January 1952. Richard M. Darby.